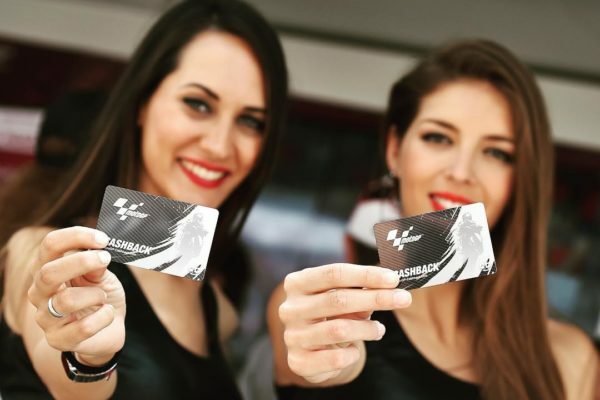 Book the best Grid Girls and Promoters in Europe for sports events such as F1, MotoGP, WSBK, BSB, Road Racing, IndyCar and more! 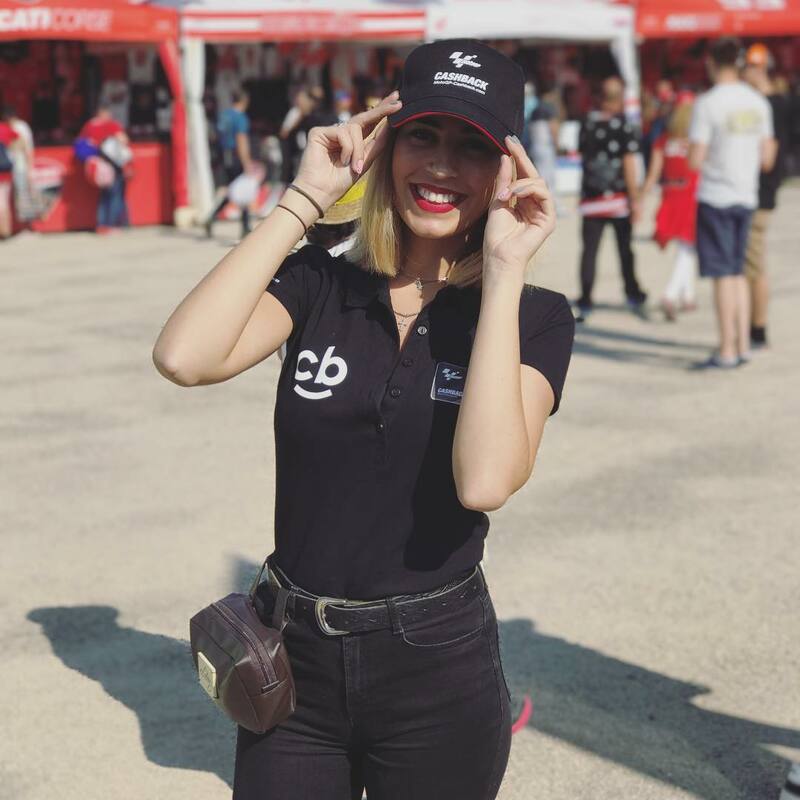 When you are selecting Grid Girls and Sports Promoters for a race or sports event, you will need lots of beauty, but also brains and a proactive attitude. We know how important it is that your brand stands out! 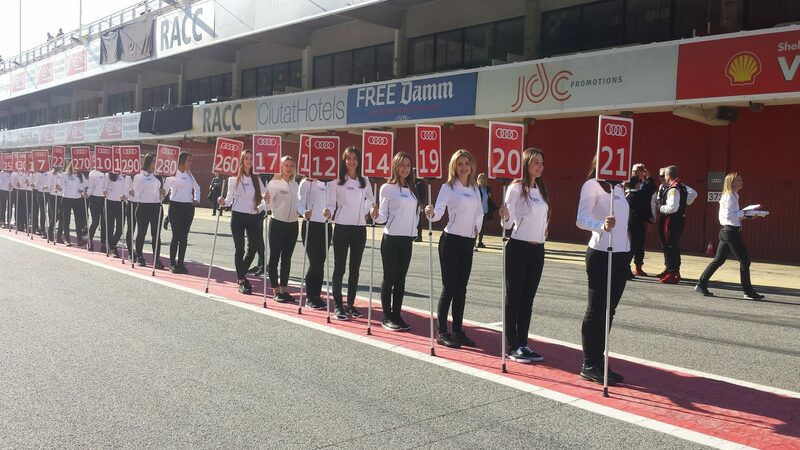 At Golden Goose Events we understand your needs and we therefore only offer experienced Grid Girls and Promoters. Our staff members are extremely well trained to follow instructions and good looking enough to catch the press attention! 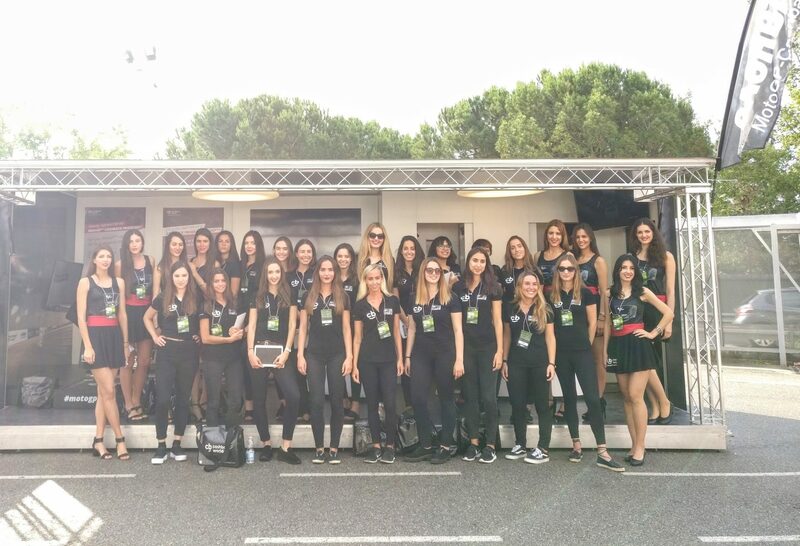 Golden Goose Events Sports Staff and Grid Girls are fit, healthy and very energetic. They are therefore the best fit for your next event. If you’re looking for a true professional within the sports industry, feel free to reach out to us! We have a whole database of fitness models to cover your next event. 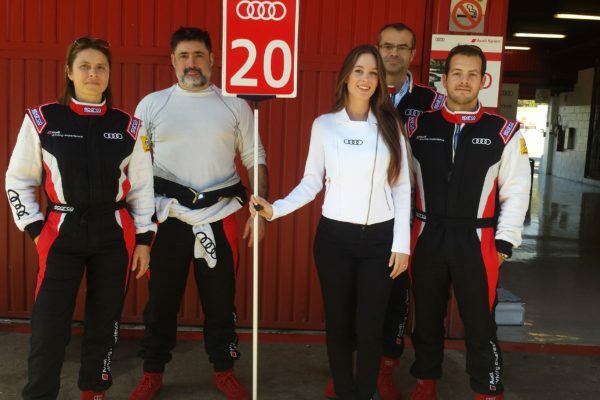 We are an event staffing agency with many years of experience in the sports field. As a result, we’re always working with many well-known brands within the sports industry. 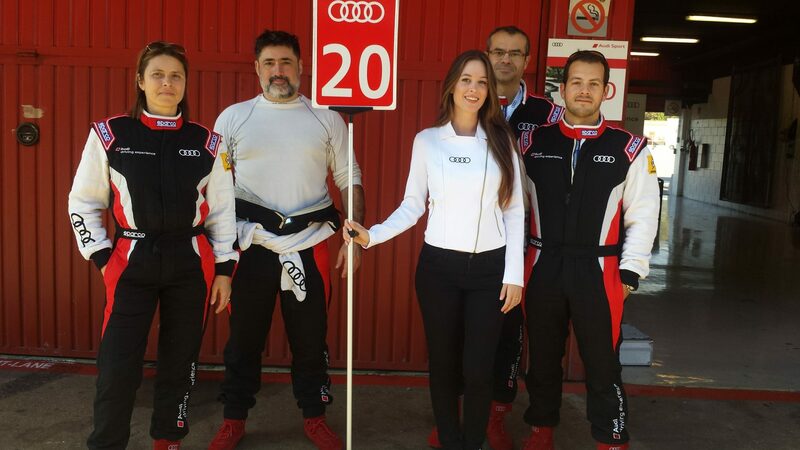 Some of the sectors we work with are for example: sports goods, nutritional supplements, racing teams (car brands), sports event organizers, and energetic drink companies. 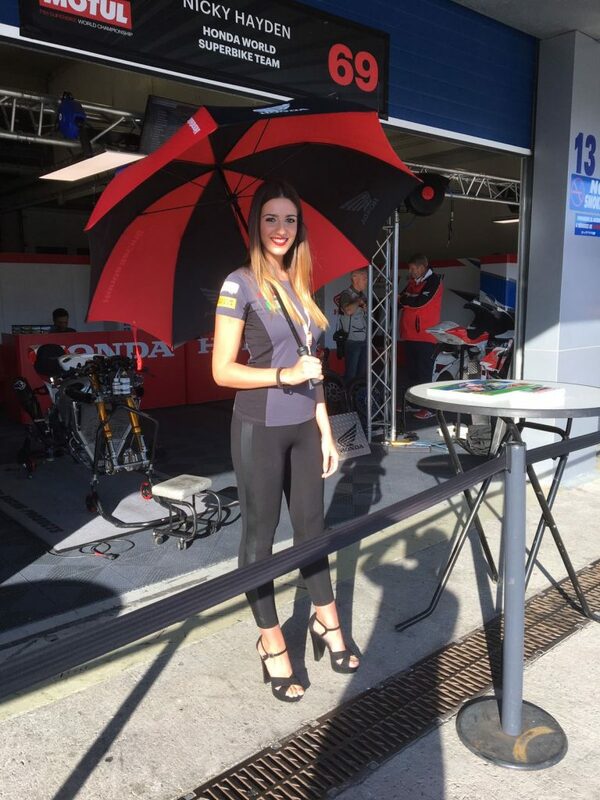 We offer high-quality Grid Girls for all sorts of races and sports events around Europe. We know all of our staff members personally and can thus match you up with the perfect event staff member for your brand. Our booking process is fast and easy. 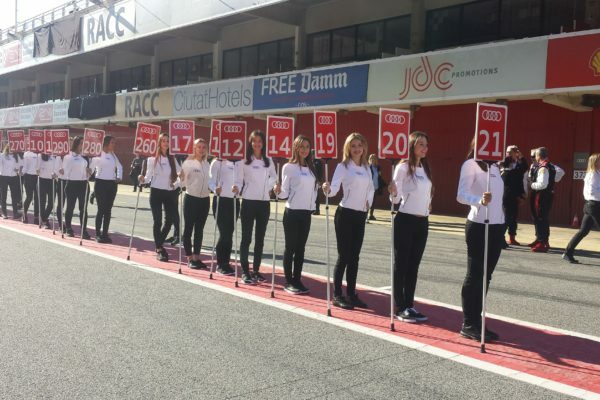 Check some photos of our Grid Girls in action during recent races and sports events in Spain and Europe.